“Say what you Love, Love what you say, and just be Love.” This one just tastes better rolling off the tongue. 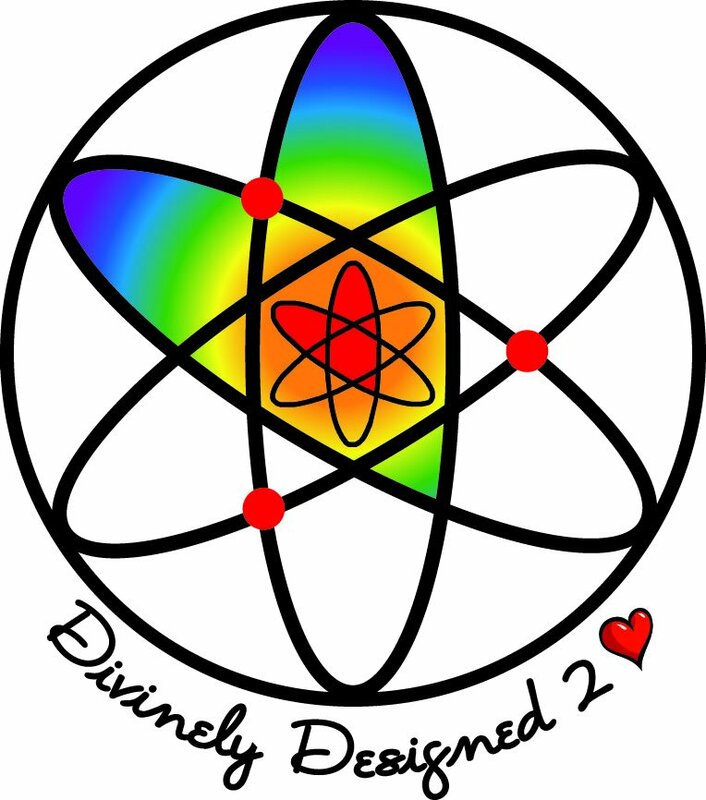 Besides, we were Divinely Designed to Love. Check out how this Heart just jumps out from the atom, the building blocks at the core of everything in the Universe!